Thanks! I love your radio show, not sure where I would find this music without it. I really appreciate you putting Tampa back on your music map. 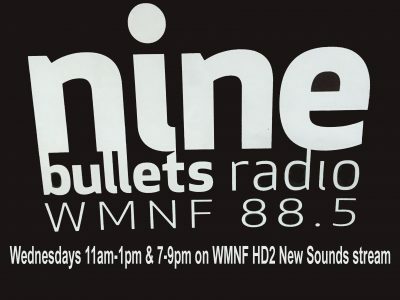 WMNF failed to get your latest show 1.11.17 on the stream, I can see the set list but their stream plays 200th show from December. Would you let me know who I should call at the station?